Notepad Corner: Is Debt Settlement an Alternative to Debt Consolidation Loans? 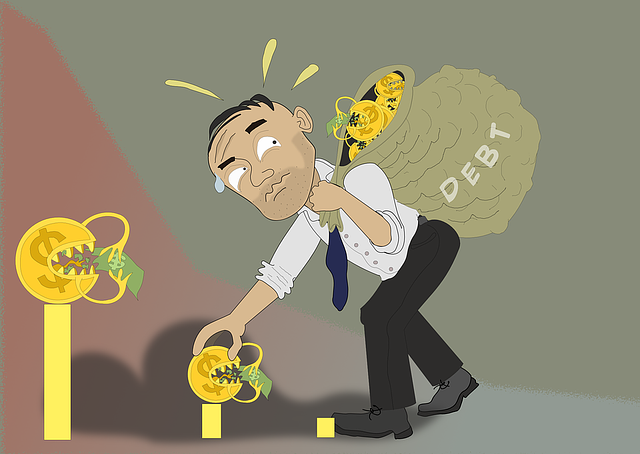 Is Debt Settlement an Alternative to Debt Consolidation Loans? When your financial situation is choked by debts, frustration kicks in and one goes with the next available debt relief option. A few minutes spent surfing the internet reveals that debt consolidation is one of the best debt relief options because it promises lower interest rates and a big sigh from multiple monthly debt payments. You will also come across debt settlement, which cuts off creditors’ incessant calls to you. However, these two operate very differently and if in a murky situation with no means of repaying debt, debt settlement will suffice. A debt consolidation loan plan involves taking a big loan to pay off smaller debts at lower monthly interest rates. You’ll be expected to pay off one monthly bill. However, your income, stability, credit score, and security determine qualification. You should take a debt consolidation loan when looking for more affordable loan repayment terms as well easy management of payments and reduction in late payment penalties. Most people who qualify for debt consolidation loans afford their loan payments, but this isn’t the case in debt settlement cases. A debt settlement plan, on the other hand, involves having a debt settlement expert negotiating with your creditors for cancellation or reduction of the balance owed. This has been seen to be more favorable to debtors who cannot afford to repay their debt. 1. Your ability to repay the debt is ascertained from your living conditions and your payment stub. Applicants who qualify for debt settlement have a limited ability to repay their debts and in successful settlement cases, they can walk away without paying a penny. 2. Negotiations with creditors include revelation of your true financial status. Your credit will have to agree with getting as much or as little as possible from the settlement. 3. When in agreement with the partial loan payment, an exchange account is set up for lump-sum payments. 4. The agreed settlement will render the debt fully paid regardless of the fact that it has only been repaid partially. Which is the best debt settlement company? The best debt settlement companies give settlement plans with all fee details and associated costs. You will also receive a reliable estimate of the number of months or years you will have to wait before clearing the agreed lump sum in the exchange account. Moreover, information on how much money you must have saved before offers can be made to the creditors. Financial policies tend to be complicated but a reliable debt settlement companies offer easily understandable debt settlement programs. When you have racked up too much debt, have insufficient income to repay your debts, and your tanked credit score makes it impossible for you to qualify for debt consolidation, debt consolidation is your best relief. The payments may or may not affect your credit score. However, in extreme cases where bankruptcy is the next option, your creditor may settle for so little or nothing saving you the imminent financial pitfall. Since consolidation doesn’t work when you are unable to repay your debt, debt settlement comes in to save you.